When collaboration works, the results can be breath-taking! But it doesn’t always deliver on its potential. 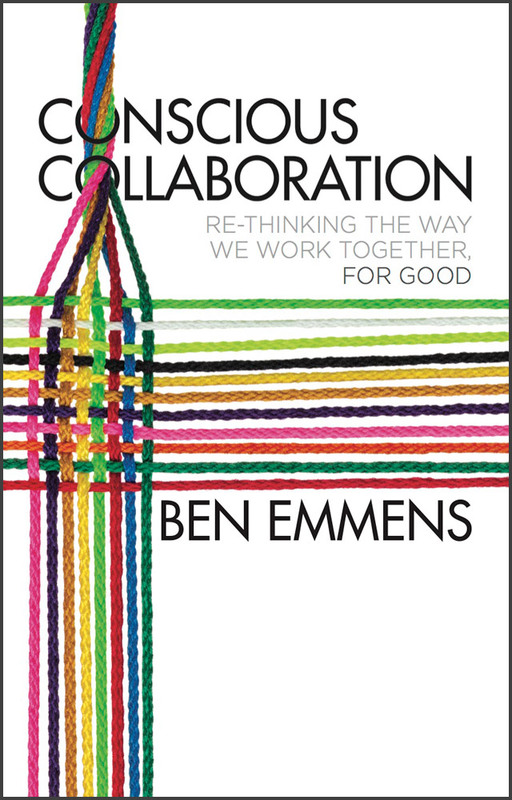 Collaboration has been defined as “an unnatural act practiced by non-consenting adults”. And often that’s exactly what it is! Some collaboration can be painfully difficult with the result that problems are either ignored or smoothed over until the collaboration falters or disintegrates, or self-interest and personal agendas take over and conflict quickly arises.